Looking for a custom shelving solution? The team at Unirack have been incredibly busy this week working on various projects we have ongoing for Michael Kors. Some of these works include simple racking replacement for slightly damaged parts, as well as complete new Back of House installations for their stores across Europe, including Castel Romano and Florence! 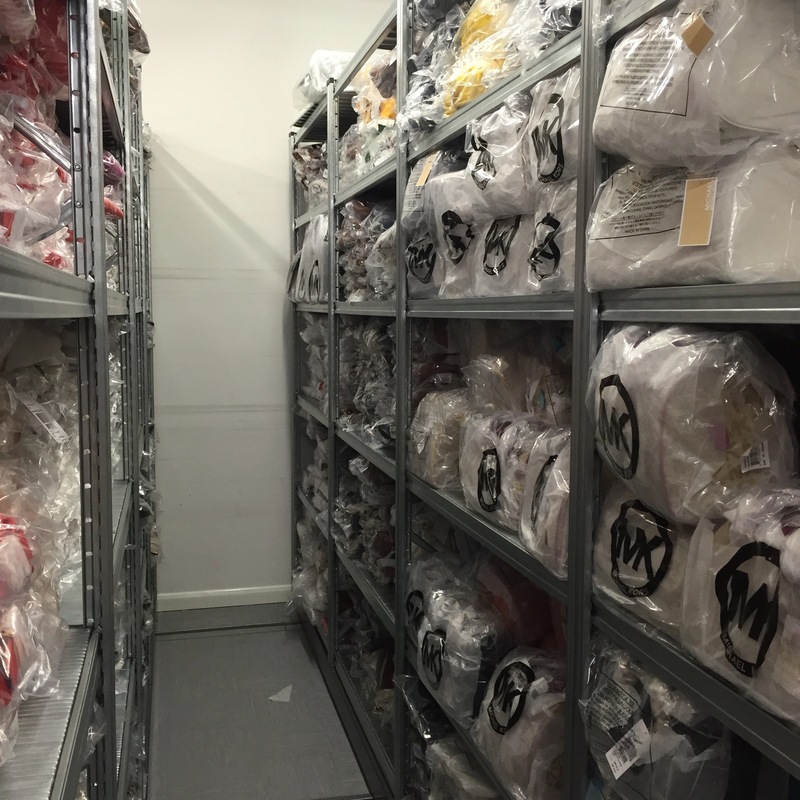 For more information on how Unirack can help you improve your Back of House space and allow you to store more stock without expanding your space, get in touch with the team today. Already been quoted for a Unirack shelving system? Send us details of your specification and we'll beat your price. 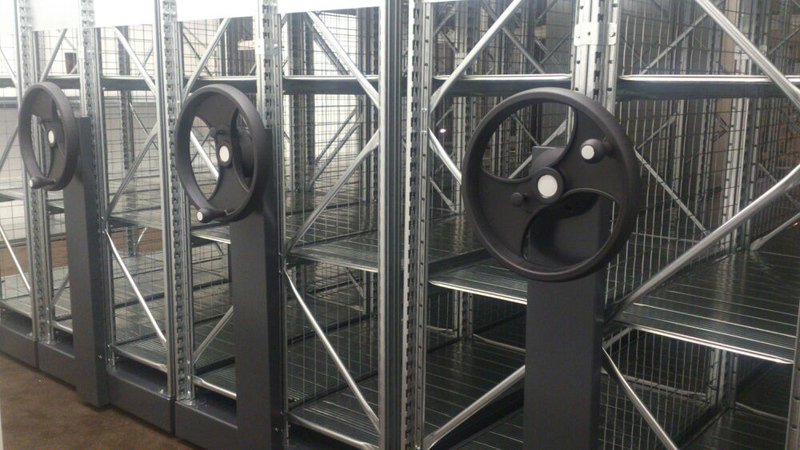 We can offer shelving systems supply only or fully installed.